Promo Pic for their first club meeting! 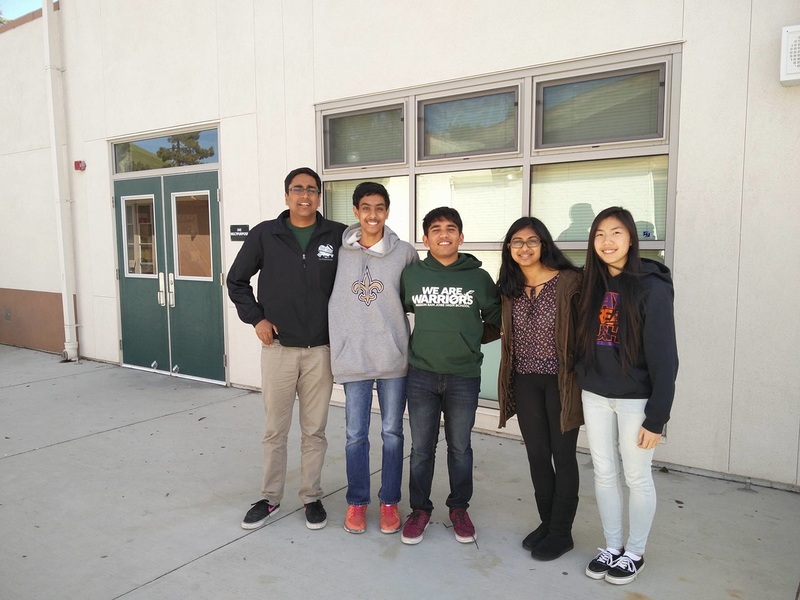 Mission San Jose High School started a TeachTheFuture Foundation Chapter in the 2015-2016 school year by passing through its school's club admission process. As a chapter, they are assisting us in extending our outreach to the local community, raising money, and also by means of helping us in our Curriculum project, Shirika.